If you have been playing The Elder Scrolls: Skyrim for a long time then you know how amazing it can be to explore a vast world filled with numerous quests and opportunities. That’s the beauty of open-world games because you can explore the world and take on quests at your leisure. If you want to play more games like Skyrim then you are at the right place. Today, we bring you some of the absolutely best games like Skyrim that provide you with a huge world to explore and a lot of exciting gameplay elements. Below are the 15 best games like Skyrim that everyone should play, at least once. Note: The games mentioned in this list are in no particular order, as each of them offers something a bit different from the other. Why you should try it? 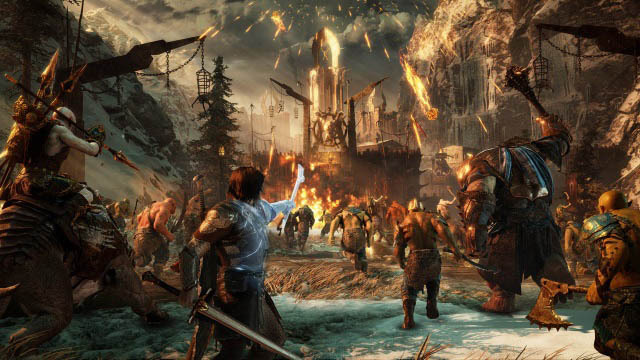 Middle-earth: Shadow of War, the sequel to the popular Middle-earth: Shadow of Mordor, is an amazing game that you should definitely try if you’re on the lookout for some great Skyrim alternatives. 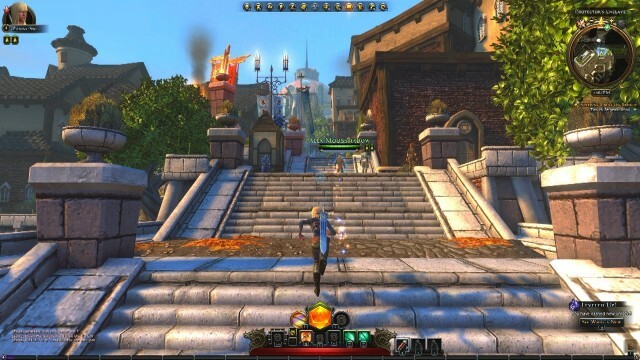 The game, much like its predecessor, is set in the fantasy world created by J.R.R. Tolkien in his The Lord of the Rings franchise and takes players on an epic adventure filled with magic and monsters. The game continues the narrative set in Shadow of Mordor and puts players in the shoes of Talion who still harbors the spirit of the elf lord Celebrimbor. Shadow of War is not that different in terms of gameplay when compared to Shadow of Mordor, but the game uses the new Nemesis engine to bring character stories to life. You’ll go behind enemy lines to the city of Mordor, and use your skills and strategy to turn Mordor against the dark lord Sauron in an epic game filled with things like elves, dwarfs, witches, and obviously, the objective of conquering fortresses filled with enemies. 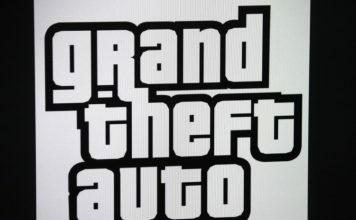 The game offers players a vast, detailed open world and is a must have for any fans of the movies or novels. What is it? Open-World, Action, RPG. 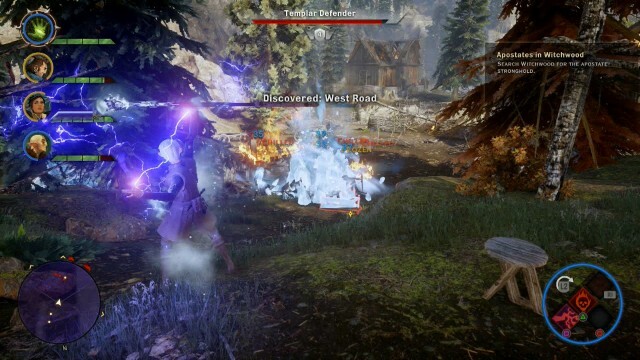 Why you should try it: If you have tried the previous Dragon Age games from the franchise then you must know how polished these games actually are. Even if you haven’t played a Dragon Age game before, we recommend that you pick up Dragon Age: Inquisition because it’s one of the best games in the entire series. You start off as the character who has the power to seal off different breaches in the world. Your mission is to settle the civil unrest caused by these breaches. There are demons coming into the world through the breaches and you have to close all of them along with your party. Level up and enhance your character abilities. Choose from a different race of heroes with each race possessing unique abilities and powers. You can also team up with your friends in multiplayer co-op mode and destroy the demons together. 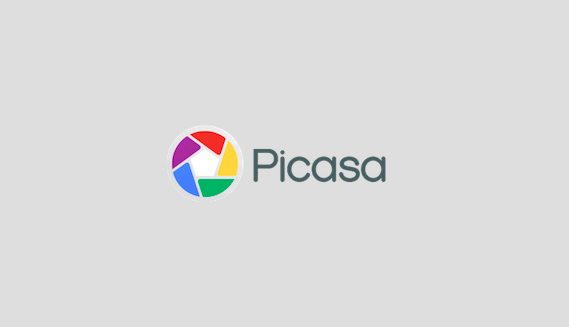 Why you should try it? While Skyrim is undoubtedly the most popular game in the Elder Scrolls franchise, it isn’t the only one that’s worth playing. In case you’ve only played Skyrim and none of the other titles in the franchise, then you should definitely check them out. 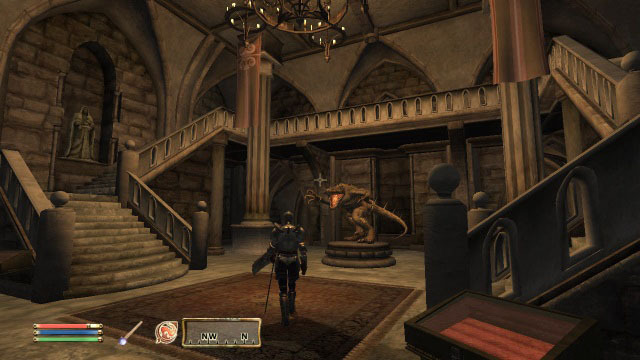 The Elder Scrolls IV: Oblivion is one such game in the franchise which is worth playing. Granted that it might look a bit dated when compared to Skyrim, but the gameplay and storyline are as good, if not better. The Elder Scrolls IV: Oblivion offers the closest Skyrim-like experience out there, making it a must have for all Skyrim fans. The game even uses AI to add life to non playing characters, each of which have their own stories and goals that they complete on their own — it’s pretty impressive and gives the game a very realistic feel. In The Elder Scrolls IV, you’ll find yourself in an immersive first-person world, complete with awe-inspiring combat and magic. The Elder Scrolls IV: Oblivion offers the closest Skyrim-like experience out there, making it a must have for all Skyrim fans. Why you should try it? 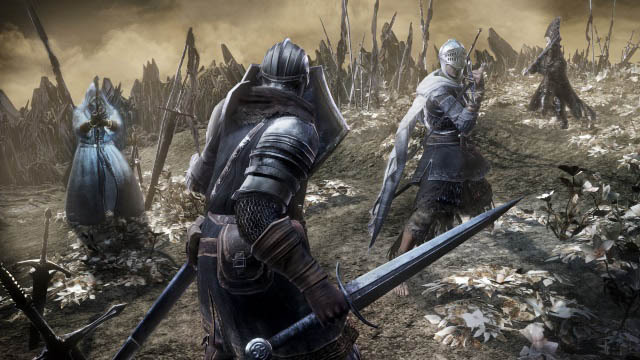 If you’re not really interested in the role-playing elements offered by Skyrim and are looking for an alternative that focuses more on the medieval combat, then you shouldn’t miss Dark Souls III. The game builds upon the last game in the franchise and brings to you a story line like no other. In the game you play as The Ashen One who is on a mission to postpone the coming age of dark by saving the First Flame from dying out. 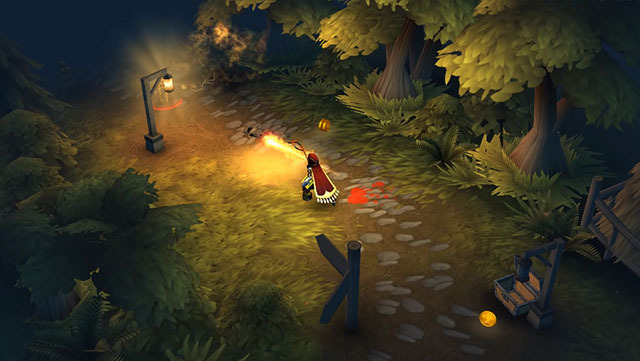 The game’s dark and ominous design perfectly complements the story and gives players access to a ton of different weapons to take down anyone who stands in their path. In Dark Souls III you’ll enter a world of bigger environments and even bigger enemies, and thanks to the fast gameplay and exciting, nerve-wrecking combat (with extremely precise combat controls) you’ll be hard pressed to put this game down once you’ve started playing it. Try out Dark Souls III if you’re looking for a Skyrim alternative that offers arguably better combat mechanics and an equally riveting story line. What is it? Action-Adventure, RPG. 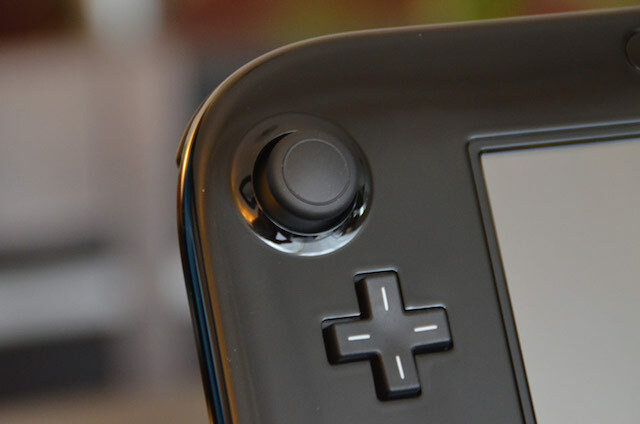 Why you should try it: One of the best games of last year. The Witcher 3: Wild Hunt set the bar too high for other role-playing games. The detailed environment, amazing interactions, fluid combat system, and a vast world ready for exploration are some of the great things this game has to offer. Control Geralt and use his powers to fight all that is evil. Use swords or magic, whichever you like and fight the monsters that are causing trouble in the world. The game has received numerous awards for the amazing storyline and an immersive gameplay. A must have for all the open-world role playing fans. Why you should try it? 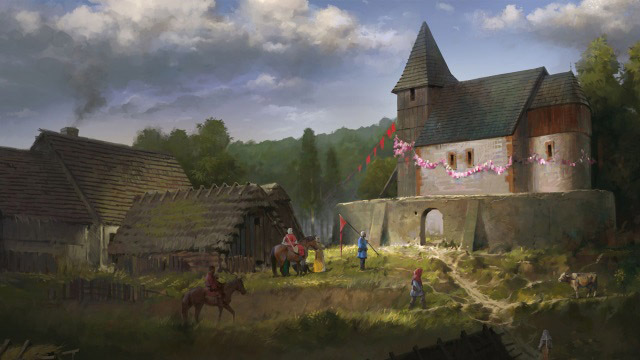 Set in the early 15th century in the Kingdom of Bohemia, Kingdom Come: Deliverance is another great open-world RPG that you should definitely try if you’re looking for games like Skyrim. The game puts players in the shoes of Henry, a blacksmith’s son, who’s village and family are brutally massacred by Sigismund of Luxembourg’s army. Fueled by revenge, Henry vows to put an end to his parents’ killer and heads forth on an adventurous journey filled bloodshed. Other than a riveting story line, the game features almost all the elements you’d find in an immersive action RPG, which is reason enough for you to get it right away. Why you should try it: Remember the classic Dungeons & Dragons games? The books? The cartoons? Well, you don’t even have to remember any of those to enjoy the amazing Neverwinter game that takes part in the Dungeons & Dragons world. You can choose any one of the 8 different classes in this game. Each class possesses different abilities and powers that you can improve with character progression. Team up with your friends in party to raid dungeons and slay monsters. Loot powerful weapons and artifacts and indulge in the rich story of Neverwinter that keeps getting better with each new update. It’s like playing World of Warcraft on your Xbox. Why you should try it? 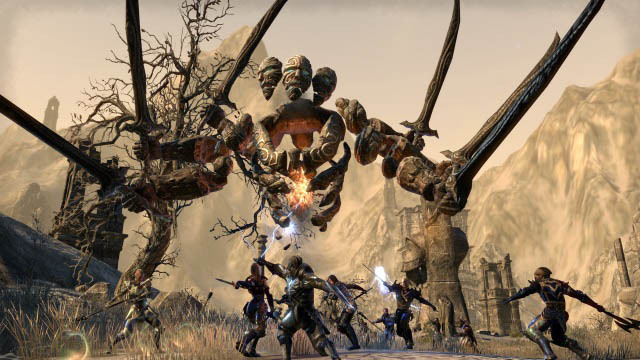 Fans of Skyrim who are looking for a similar adventure but on a much larger scale should definitely go ahead and purchase The Elder Scrolls Online – an epic MMORPG based in the same universe. 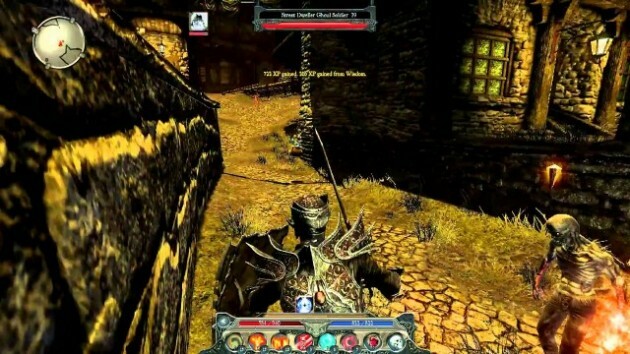 The game features all the aspects of a great role-playing game, with the addition of an ever expanding world which is also populated with thousands of other players from around the world. The game brings the same amount of customisation you expect from Elder Scrolls so your character can look exactly the way you want it to. The game allows you to pick and choose the skills you learn, the weapons you use, and basically create your own style of play. In the game, you set off to regain your lost soul and save the world. You can pick and choose stories to experience in any part of the massive world, plus, you can play epic PvP campaigns, or engage in simple PvE exploration. 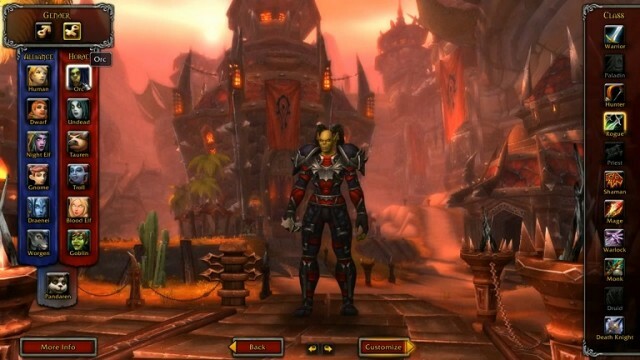 Why you should try: World of Warcraft commonly known as WoW is the best MMORPG out there. The game has one of the richest and detailed storylines you will ever see in a game. Different NPC (Non-Playable Characters) have the greatest tales to tell you. Teaming up with biggest heroes of the Warcraft universe and taking down even biggest villains is what makes this game just pure enjoyment. If you are looking for a vast world with a lot of quests and a bucket load of monsters to slay then World of Warcraft is the game for you. Customize your character in any way you like and embark on the biggest adventure of your life in this classic yet exciting game. New expansion releases soon and it brings some of the best characters back in the game. Why you should try it: Divinity 2 focuses on some of the core elements taken from popular games like Diablo and WoW. These elements include upgrading equipment, enchanting equipments, etc. The gameplay, however, is quite different because the main objective is action and the whole hack n slash thing. Completing quests, solving puzzles, and beating enemies grants you experience. The more you progress, the better you can develop your character just like any RPG out there. You can necromancy spells to summon a monster to fight alongside you, create your potions for different effects, and much more. There is a vast world full of NPCs offering quests and you can explore the world, completing quests and earning respect at the same time. What is it? Action, RPG. Why you should try it: Dragon’s Dogma maybe a last generation game but it has received so many positive reviews from different gamers and publications that it’s a must play for everyone in the genre. 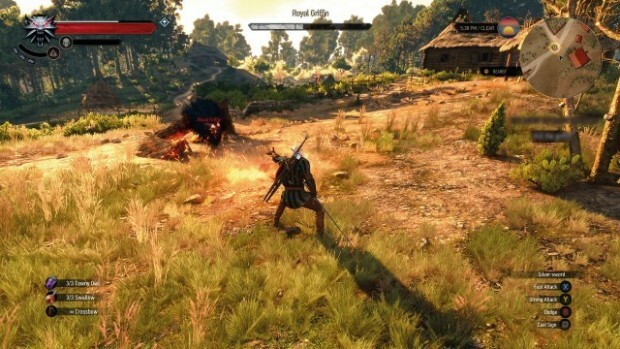 The game takes part in an fantasy open-world where you can explore at your leisure and do quests when you want. Choose your faction and become the best Warrior, Sorcerer, Fighter, etc depends on which faction you choose. Each faction has a different type of combat system that gives it a unique touch. You can play with AI controlled party members who obey your commands and aid you in your quests. The game is pretty similar to Skyrim and even Capcom’s own Monster Hunter series as well which makes it a worthy game that everyone should try out. Why you should try it: The developers behind this game went bankrupt after releasing this game but honestly, it’s one of the best single-player role-playing games out there. You get so many choices in this nearly 22 different abilities in each class. You can upgrade these traits and enhance your character to develop into the perfect warrior or mage. Combat system is based on countering system, you have to time your button presses to perform combos just like an action game. You can do whatever you want in this game and each action will have its consequences in the end. This is like the GTA of fantasy world so definitely a must play for everyone. Why you should try it? 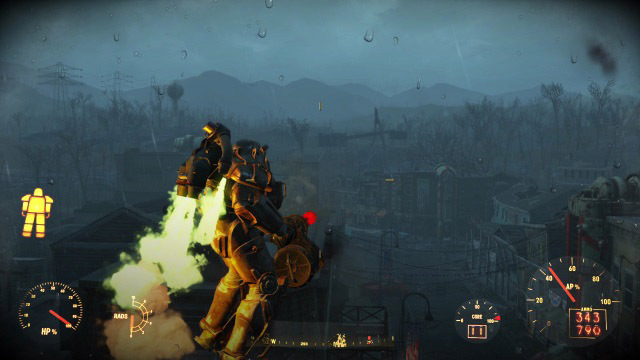 In case you’re on the lookout for a game like Skyrim that’s not based in the medieval times, then you should definitely take a look at Fallout 4 – an impressive action RPG that has a post-apocalyptic setting. In Fallout 4, you emerge out of a secure underground vault, several years after the surface has been devastated by a nuclear war, in search of your missing son. The game offers an impressive story line, innumerable side quests and customization which will keep you hooked to the game. But don’t get too involved with the main story line, because another settlement needs your help. Why you should try it: Geralt of Rivia is the main protagonist in this game and he’s a witcher. He used his sword fighting skills and sorcery to destroy monsters that are causing trouble in the kingdom. You are wrongly accused of assassinating the king and now it’s your job to break out of prison and prove your innocence by catching the real kingslayer (not Jaime though). 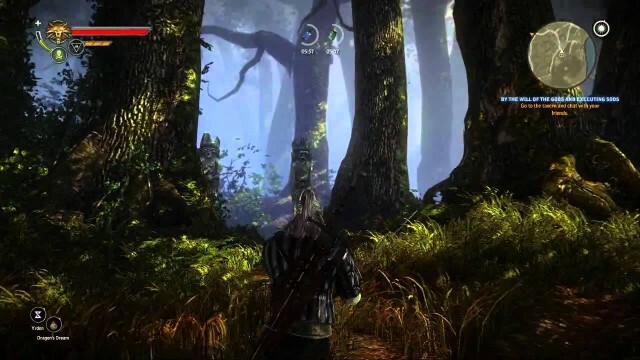 If you haven’t played The Witcher 2 then you should definitely try it before picking up The Witcher 3. The story progresses from one game to the other and it will make your gameplay experience even better. 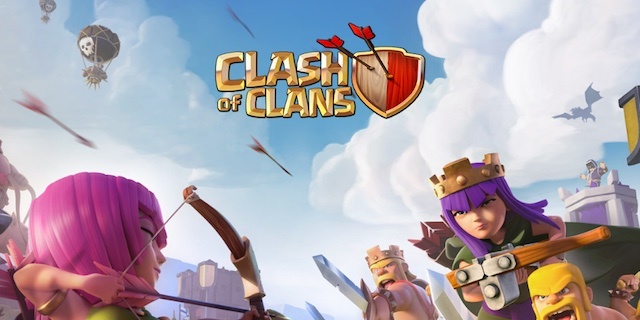 Why you should try it: Rounding off the list is another great role-playing title which you can play on your mobile devices, in case you’re on the lookout for a Skyrim-like experience but don’t have the hardware to play any of the aforementioned games. 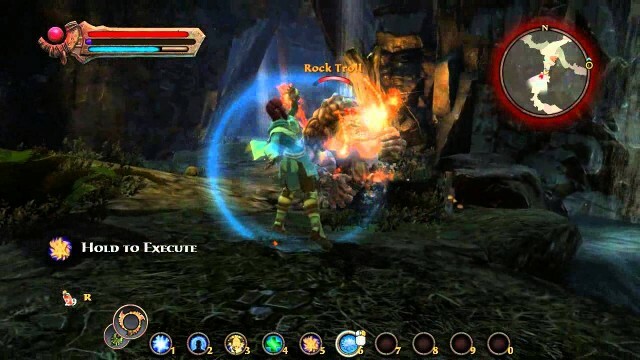 Eternium allows you to take the role of a mage, warrior or bounty hunter and wield a number of different weapons and abilities to take down skeletons, demons and a bunch of other monsters. The game features three exceptionally crafted worlds which you can explore along with your companion, who you first have to rescue as part of the main story line. On top of that, the game also features a Trials of Valor game mode in which you can play randomly generated levels after you’re done with the main story line. The best part about Eternium, however, is the fact that you can play the entire game offline which is great for everyone who doesn’t have an unlimited data plan on their mobile devices. Now is the time to take that arrow to the knee and take a break from Skyrim for a while. The above mentioned games should be enough to keep you occupied and take your mind off of Skyrim for a long time. If you think there are other games like Skyrim that should be in the list then feel free to mention them in the comments section below.